Words cannot express how over the moon I was while unboxing this particular subscription box. 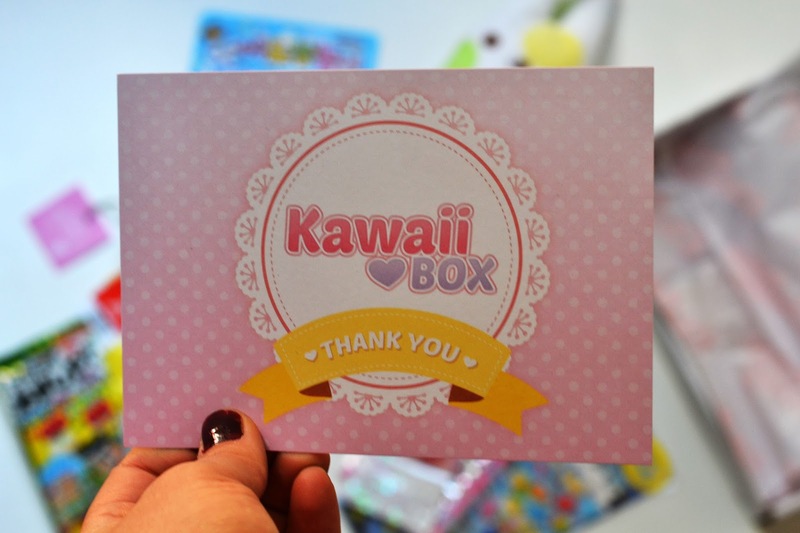 When I ended up getting a Kawaii Box sent to me, I tried to think about what ways I could share it. Well, if you've been following along for a while, you'll know I recently launched my Youtube channel (HERE). 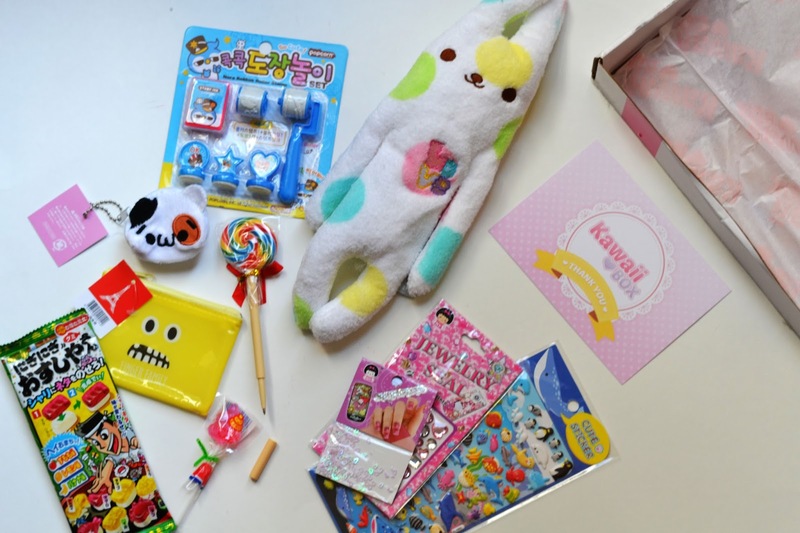 What better way to showcase all the cuteness than through an unboxing video!? 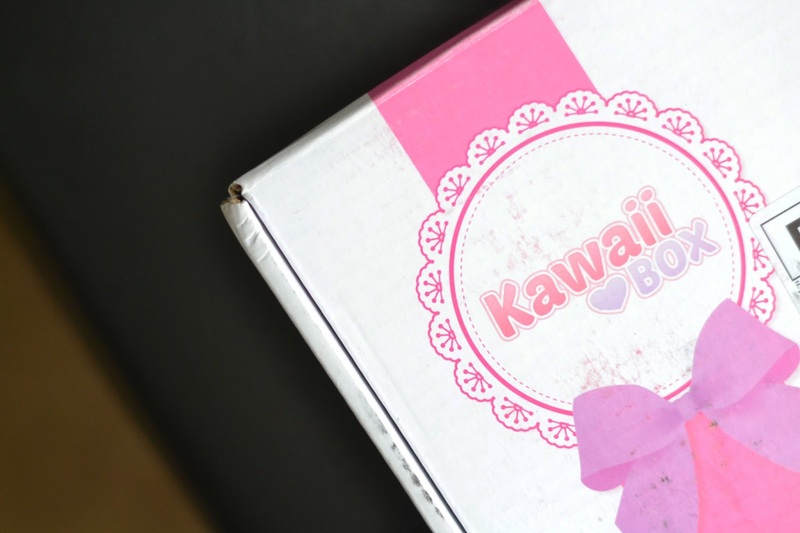 I have to say, for all the items they ship, this Kawaii Box service is worth it! It's free shipping, even to the U.S. for a grand total of $17.30! Also, if you want to play a game, count how many times I inquire "What are you?" to inanimate objects and comment what you get below! everything looks so pretty! Wish we had it over here. 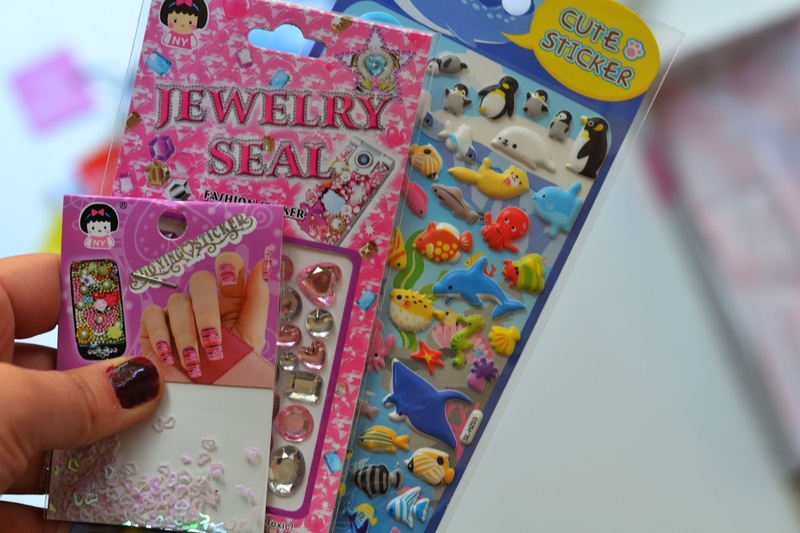 So many cute items! 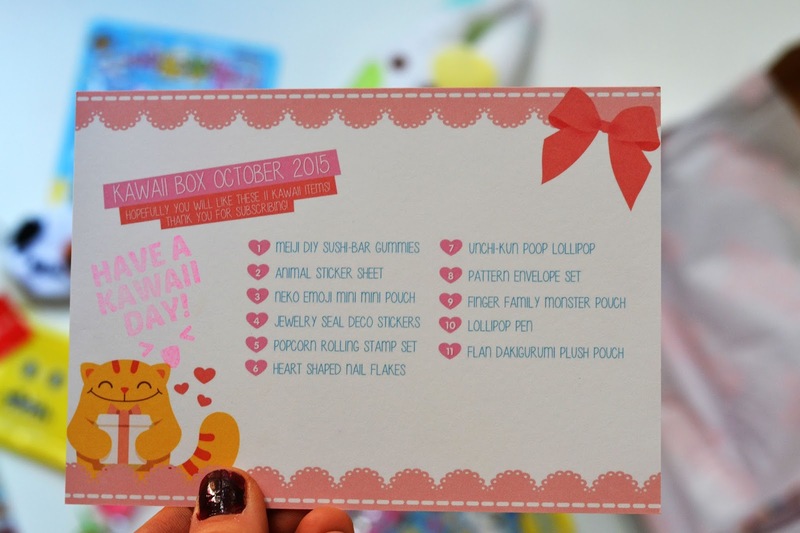 I have seen this box on other blogs before, what a fantastic idea! Gotta love the poop lollipop! 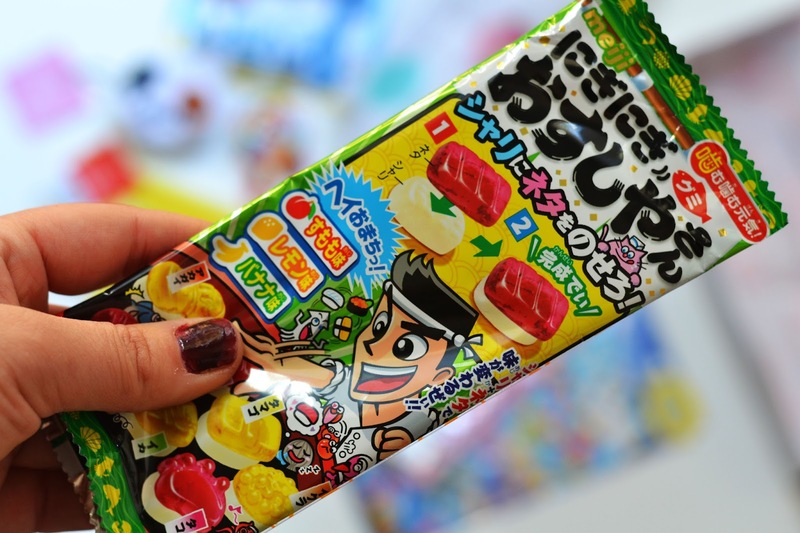 This looks like such a fun box, haha. That is such a bargain price for such a packed box! And I love all of it, definitely lives up to it's name. 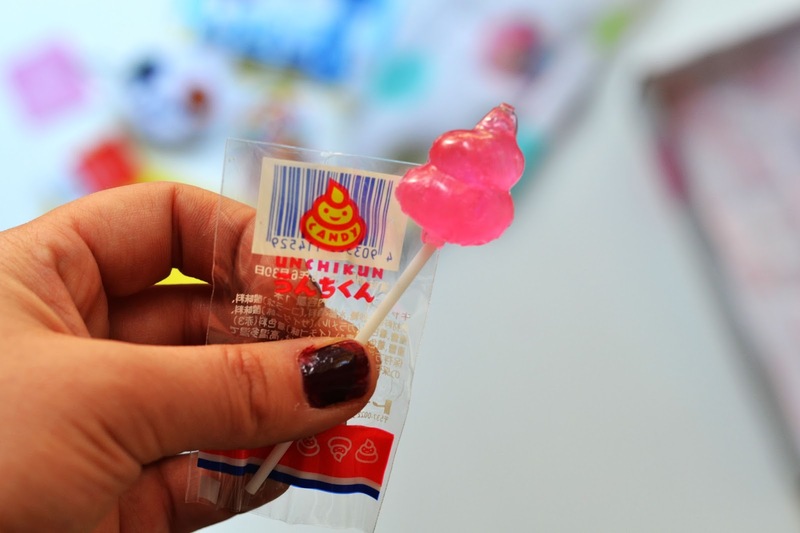 I'm a little unsure about the poop lollipop though..even if it is pink, ha! gosh, at first I thought the box was cute but then I saw your video which was even cuter than the box! honestly, I have not seen a better video maker than you are. 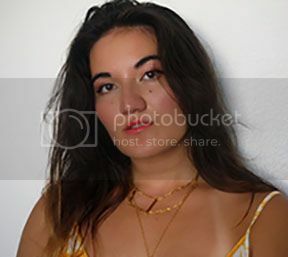 you're really a natural.